To perform the best way possible in the kitchen you’ll have to be focused as well as energized — so how do we ensure this for our chefs? Having a chef who’s torn down and could lose it at any moment isn’t a great idea. Still, this is a common practice in lots of kitchen teams — so what’s the reasoning behind this? 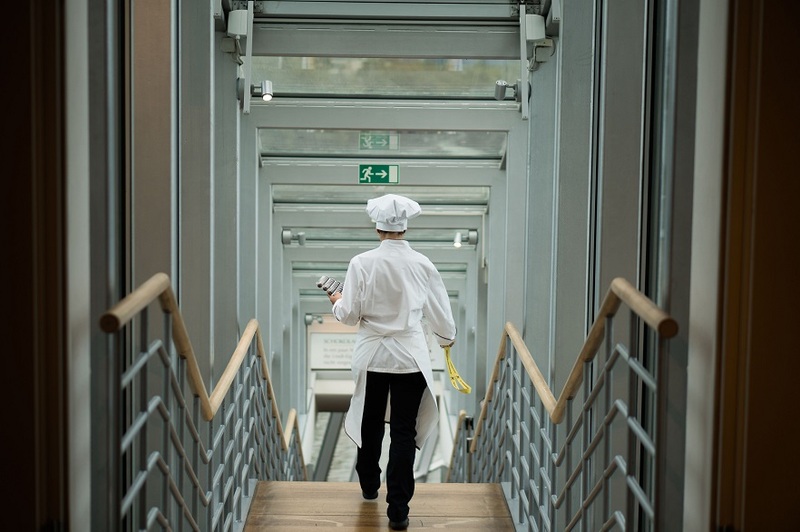 What’s causing mental health problems with chefs? British journalist and food critic Jay Rayner wrote the article ‘‘Is being a chef bad for your mental health?’, where he puts forward some reasons why so many chefs are struggling with their mental health. The key question here is if one or two of these deciding factors wouldn’t be present if it would solve the health issue in kitchen teams. There are also chefs who are already struggling with personal issues before setting foot in the kitchen, which in itself can be an environment that forces them to reinforce their personal issues like alcohol abuse, drugs or broken relationships. Also, there’s a point to make about mentorship —regular work environments have people to support employees when it’s needed, but in the kitchen, it’s often just the chef for him- or herself. You don’t have to be a psychologist to understand the dynamics of this work environment, the behavior and how the two influence each other. It does, however, help us to define the conversations that need to take place between chefs, restaurant owners, and kitchen teams. This means having an open culture — otherwise, the conversations wouldn’t be able to happen in the first place. In this case, it might be worth looking at some old school HR advice — the restaurant owner and the chef should always make time to have a proper talk about these topics, even when the chef isn’t asking for it.